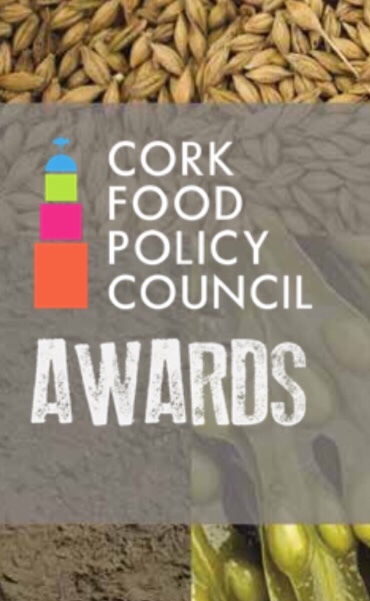 St. Colman’s National School have been invited to 2019 Cork Food Policy Council Sustainable Food Awards on Tuesday evening February 12th 2019 at St. Peter’s, North Main Street, Cork City. The CFPC believe there are many people who go that extra mile when it comes to sustainable food practices, who don’t get the recognition they deserve. This awards program is designed to recognise those people, acknowledge their good work and encourage others to follow suit. The application to this scheme under the “Schools” category was made possible through the hard work by School Garden, Green Schools, Active Flag Committees combined. An introduction on the night will be given by Dr Colin Sage, Chair of the Cork Food Policy Council and the Lord Mayor of Cork, Councillor Mick Flynn will present the 2019 Certificates of Recognition and Excellence. 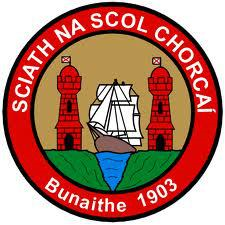 The pupils who will represent the school at the awards are Ciaran Crowley, Jonathan Clifford, Molly O’Shea, Leona McGrath, Kara Keeler and Lily Kent. Good luck to all! Spring into step!!! As part of out Active Flag we are springing into action!! Classes will start the day with 5 minutes of exercises. 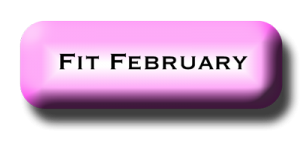 There will be a new workout each week. cloynens_wp Active Flag, P.E., Recent School News activeflag, P.E.